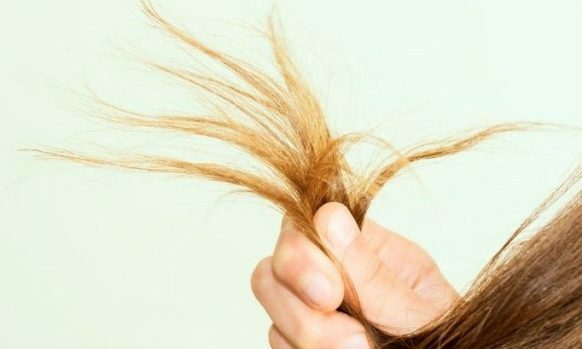 If your hair is brittle and breaking, the chances are that it’s feeling unhealthy and lacking in moisture and vital nutrients. It’s sensible then to put some time aside for a spot of tender loving care (TLC) to start the replenishing process. A good starting point is to book in for a restorative treatment. A restorative treatment that we like to use in the Melissa Timperley Salons is the KeraStraight KS Ultimate treatment. 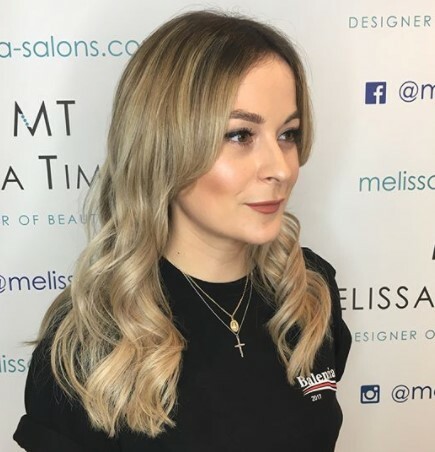 It is semi-permanent and transforms even the most difficult strands into stronger, straighter, repaired hair that’s easy to maintain and gorgeous to the touch. The treatment uses a unique combination of low pH proteins which renew dry, damaged and weak hair. These repairing agents rebuild the hair with added elasticity, strength, vitality and shine. 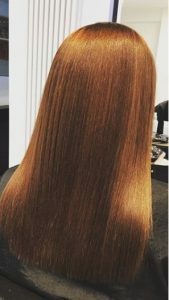 The result is a smooth, soft and straighter finish which typically lasts for up to 4 months and gradually fades from the hair. Talk to your hairdresser about a shampoo and conditioner which will definitely add in the nutrients your hair is currently lacking. 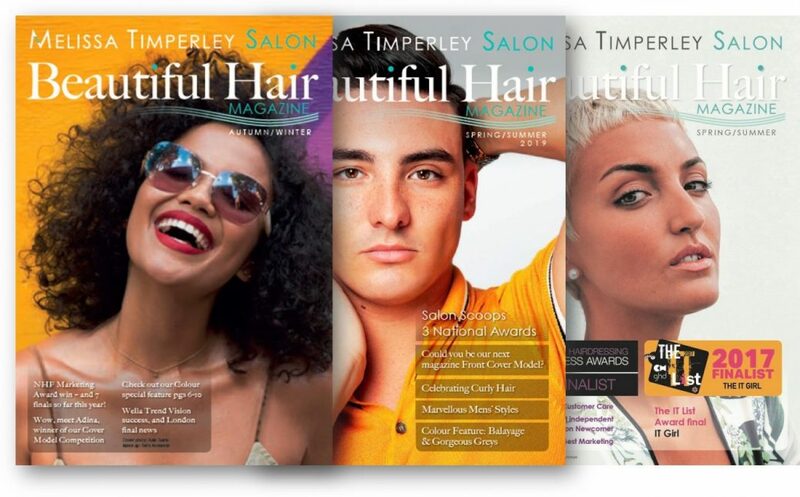 At Melissa Timperley Salons we will always give recommendations of products which best suit your hair type. 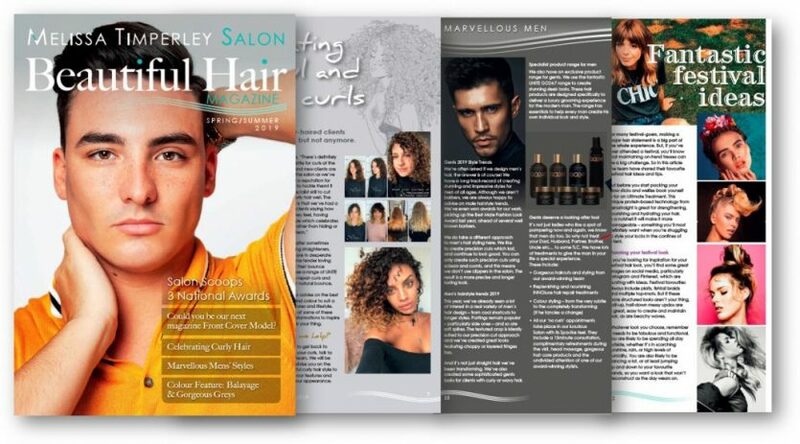 We find many of our clients get great results from the products in the UNITE and KeraStraight ranges. 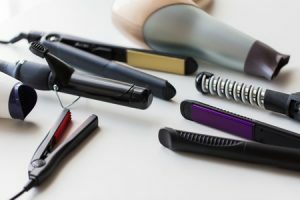 The products revitalise dry and damaged hair to leave it shiny and glossy – not just when you leave the Salon, but at home in the weeks ahead. Most of us know heated styling appliances can dry hair out. If you can’t do without your appliances each day, then accompany their use with protective products. A heat protection styling spray (such as those from KeraStraight or UNITE) will help to give your hair added resilience. Towel drying can often cause tangles and increase hair breakage. It is far better to comb and let your hair dry naturally while you do other things or get ready. Then blow dry from there on a low heat setting and with a heat protection spray. A lot of weight and bulk in your hair can make it more brittle, so consider a shorter style or building in layers. Talk to your stylist about different options and how often you should book in for regular trims. If you have got split ends, it really is sensible to get these cut out to prevent further damage. A regular trim regime will then help to ensure they stay away. As well as tackling brittle hair from the outside, make sure you are eating enough nutrients and drinking plenty of water to replenish it from the inside. Check out these 4 superfoods for gorgeous glossy hair. Summary and can we help? Glossy healthy looking hair is one of the big hairstyling trends this year, so don’t be left out in the cold. Tackle any brittle and breaking hair to give yourself a fabulous look that turns heads for all the right reasons. 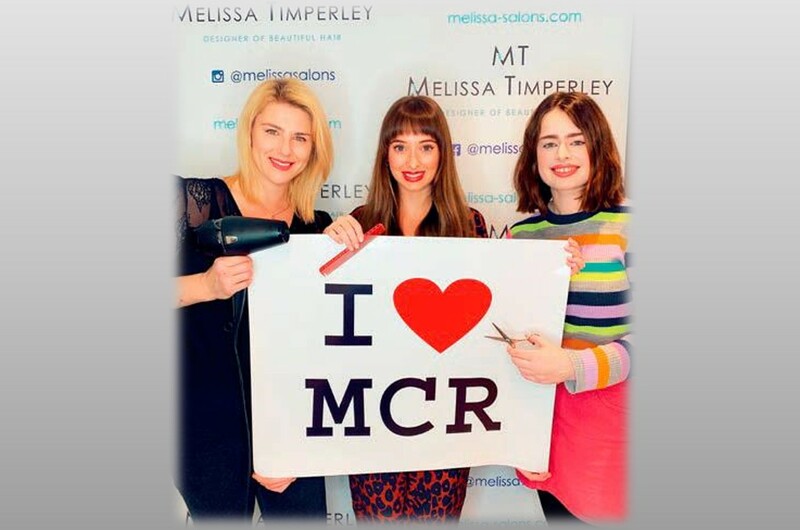 At Melissa Timperley Salons our stylists are highly experienced in restorative treatments for all types of weak, frizzy, dry or brittle hair. 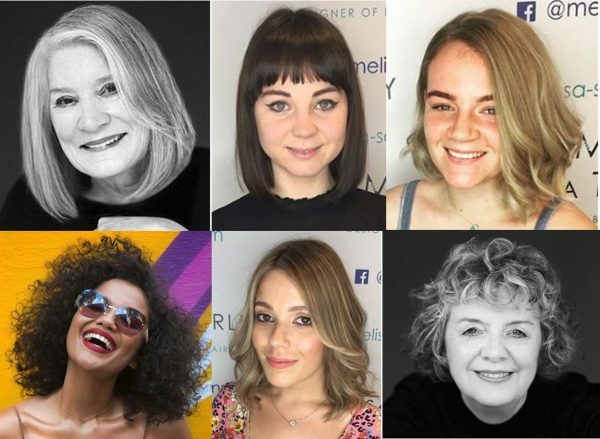 We will also give you plenty of advice on how to improve the quality of your hair, not just in the Salon but when you’re at home. You can count on us to give you all the help you need to rebuild the health and vitality of your hair.